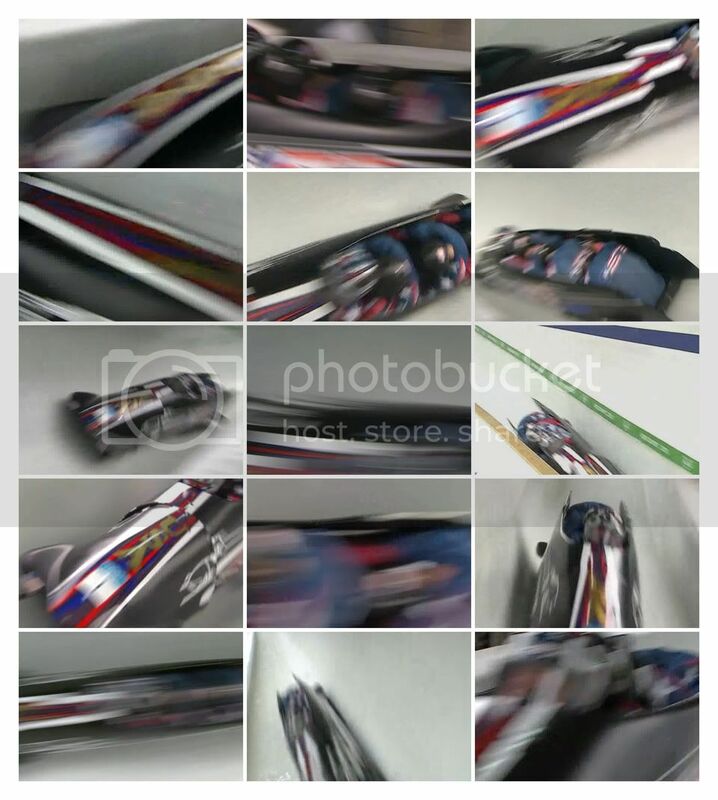 Made up of details, arranged in chronological order, of screen caps from 3rd run of U.S. four-man bobsled team 1, piloted by Steve Holcomb. 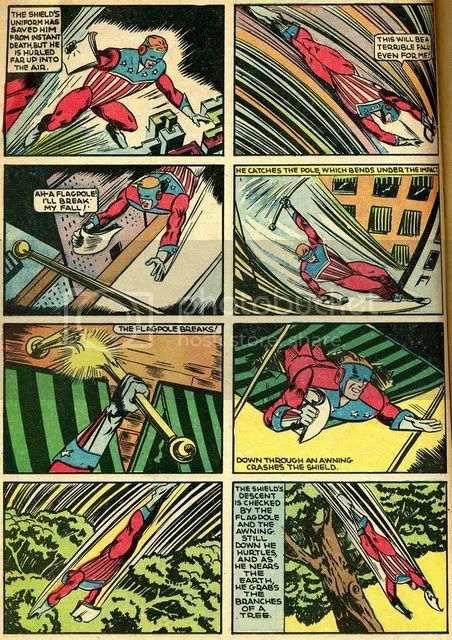 To my surprise, I found the experience of watching bobsled during the Olympics exciting and dynamic in quite a visceral way, and I wanted to see whether that dynamism could translate to the comics medium. Come to think of it, it's probably also the American flag theme. Have you seen the recent Speed Racer film? Steven Holcomb just posted a link to this on his FB fan page... awesome!